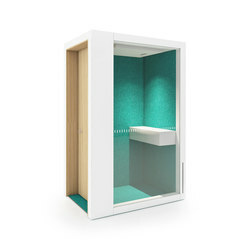 We created the INTO the Nordic Silence concept to improve privacy, work ergonomics and flexibility in office and educational environments. 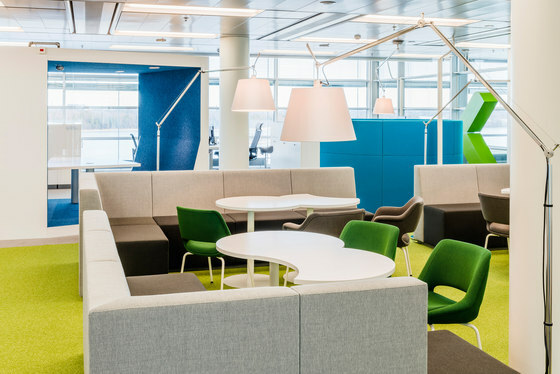 Office interior design and work cultures differ from country to country, yet they share a need for quality acoustics and seating ergonomics that support optimal productivity. 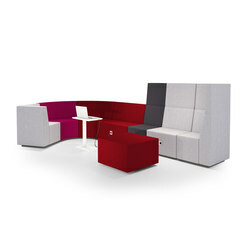 Our INTO product portfolio offers solutions for both with its unique furniture and meeting pod designs. 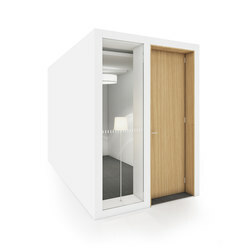 Our designs are inspired both by the famous silence of Nordic nature and by the Nordic tradition of high quality functional design – two seamless aspects of our everyday lives. 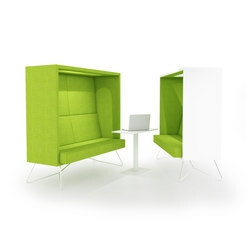 INTO furniture helps you to work in privacy, or meet your colleagues without disturbing those around you. 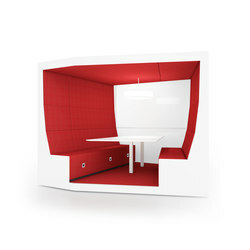 We offer virtually unlimited possibilities for creating working environments in more flexible and efficient ways. 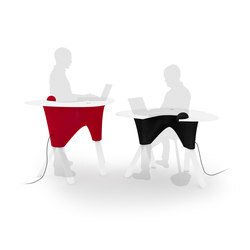 For example, all sitting measurements of INTO products support healthy working positions. 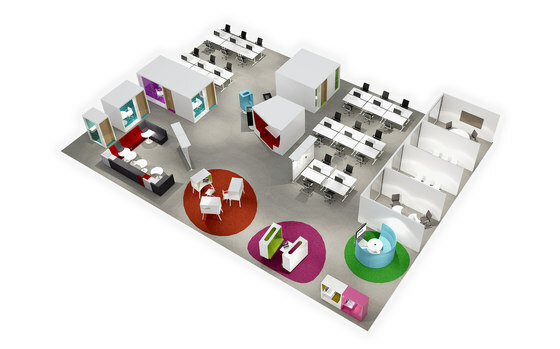 Likewise, in addition to an assigned desk, people may choose to sometimes work in a cafeteria or other less traditional place. 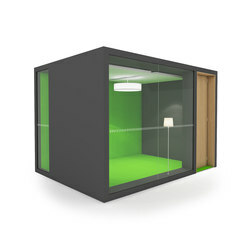 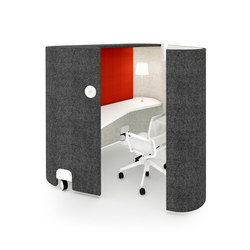 Our INTO PODs create a space of complete silence for short meetings or peaceful moments of solo working. 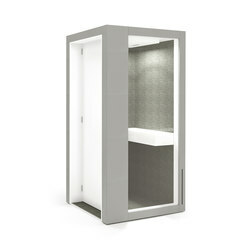 They can be assembled without any structural changes or the need to alter existing ceiling or floor materials. 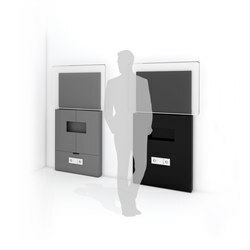 INTO products are designed by our INTO design team in Finland and manufactured in Finland and the Baltic countries. 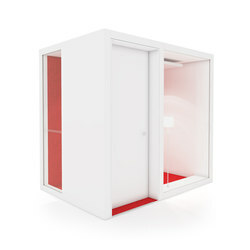 Their main materials are Nordic certified wood and steel. 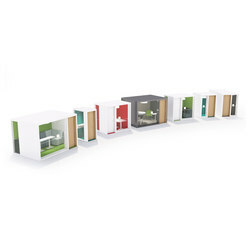 All PODs can be easily modified to the visual identity of your building’s interior design using dedicated wall and floor colors and materials. 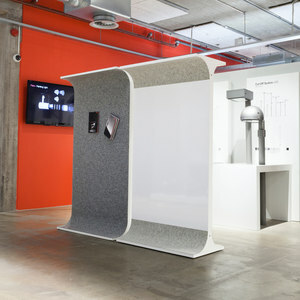 Both the surface materials used and the production process generate minimal emissions. 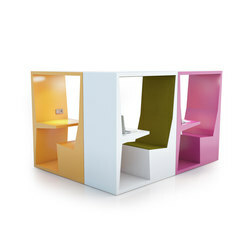 INTO products have already been placed in numerous Nordic and European working environments, public spaces and educational environments. 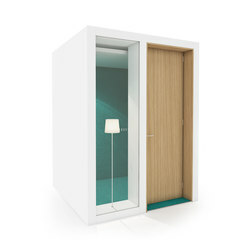 We invite you to likewise take the next positive step – INTO the Nordic Silence.